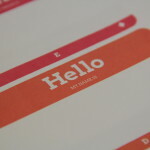 Our flagship name badge that will complement any occasion. 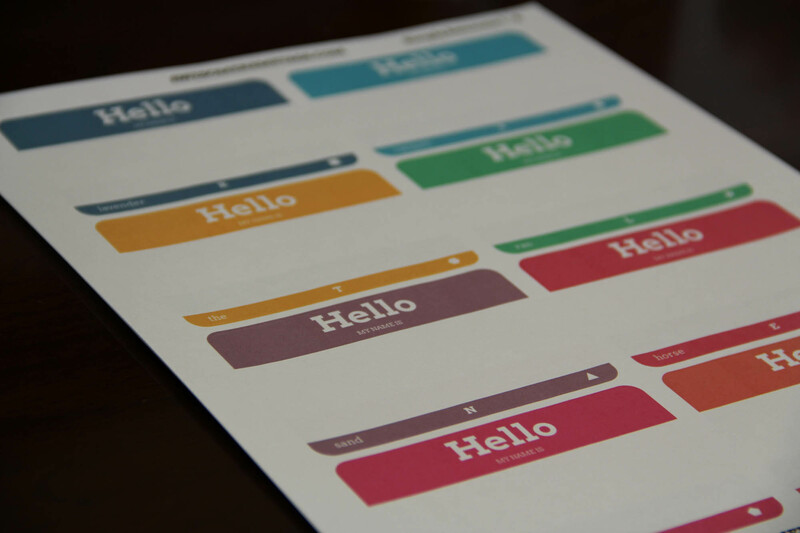 Simply Awesome won’t force you out of your comfort zone while still providing stylish design and four different building blocks for ice breakers. 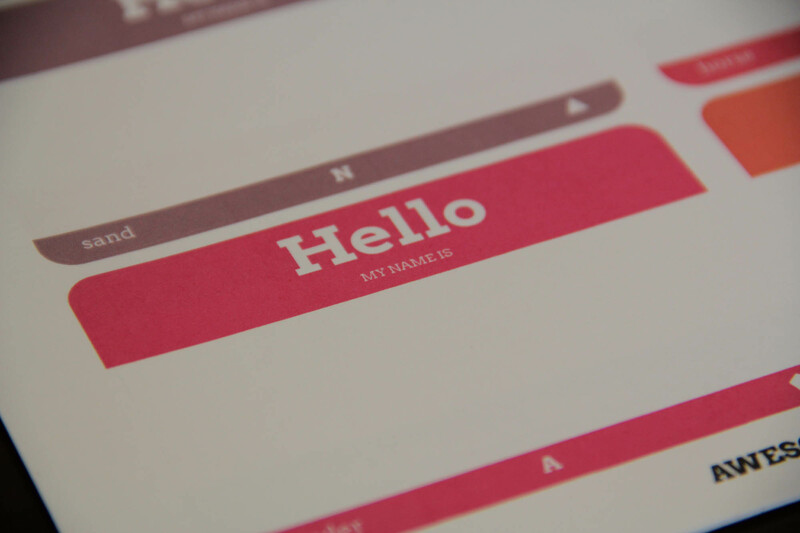 Simple, but way more awesome than your average nametag. 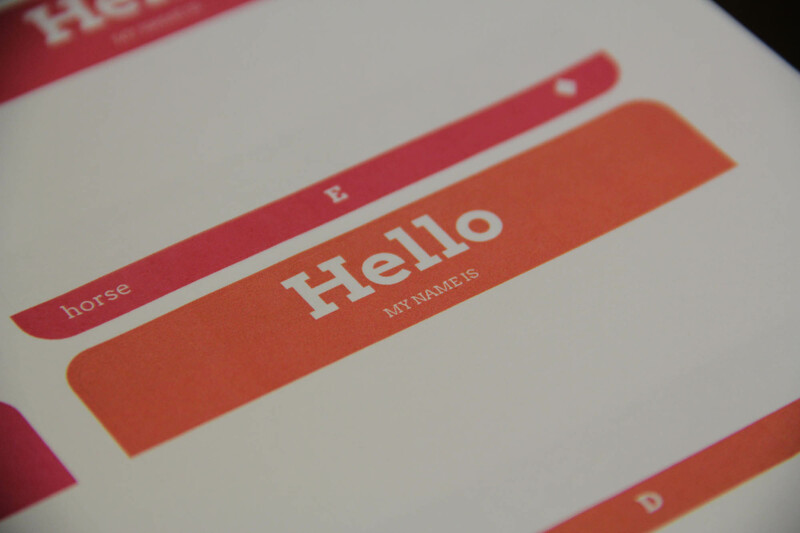 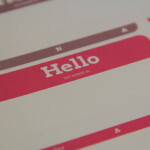 Tired of Ho-hum name tags? 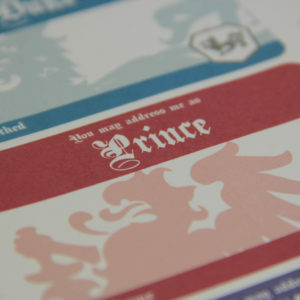 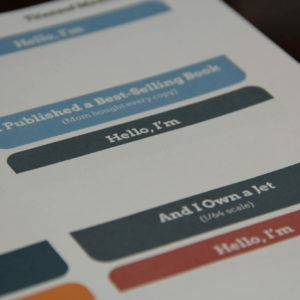 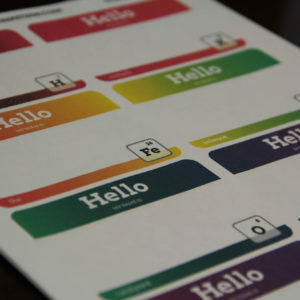 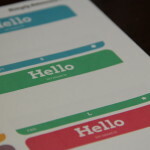 Simply Awesome revitalizes your name tags with stylish colors and 4 different built in ice breakers. 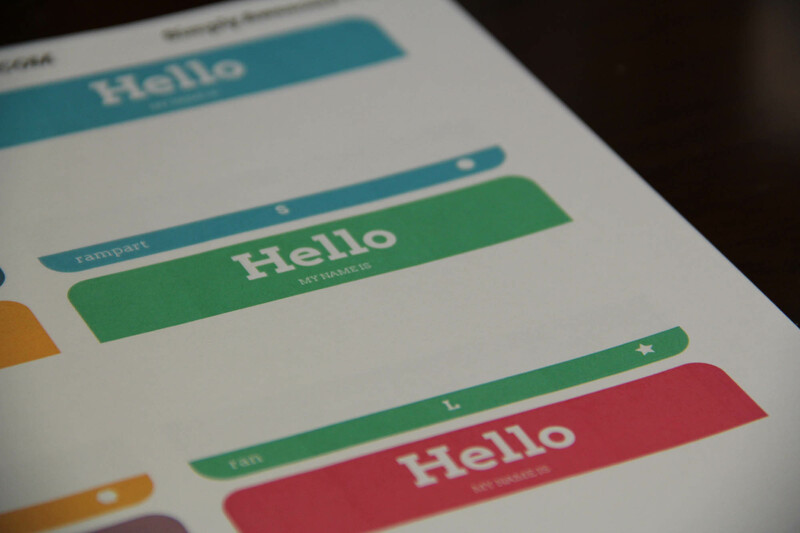 Have participants sort themselves by color, shape, letter or word. 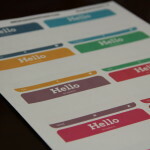 Have participants come together to create words with their letters or sentences with their words. 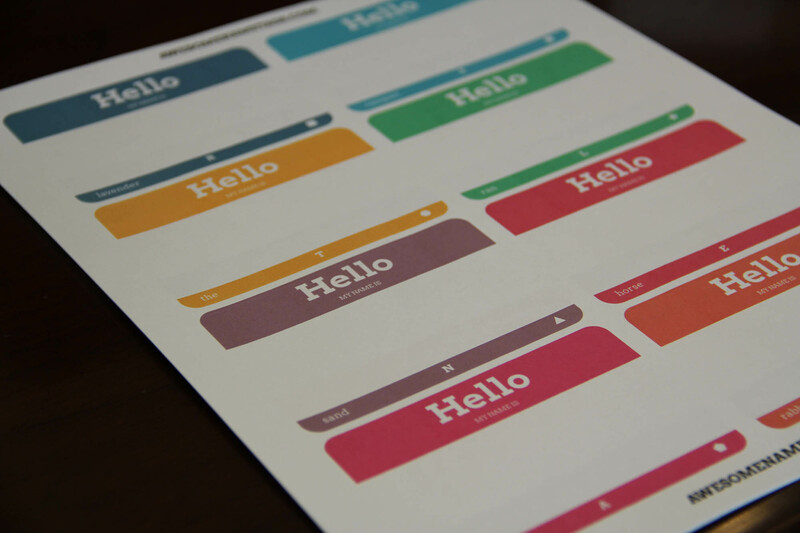 4 separate templates randomizes the color and shape combinations so that participants won’t find themselves in the same groups after every ice breaker.